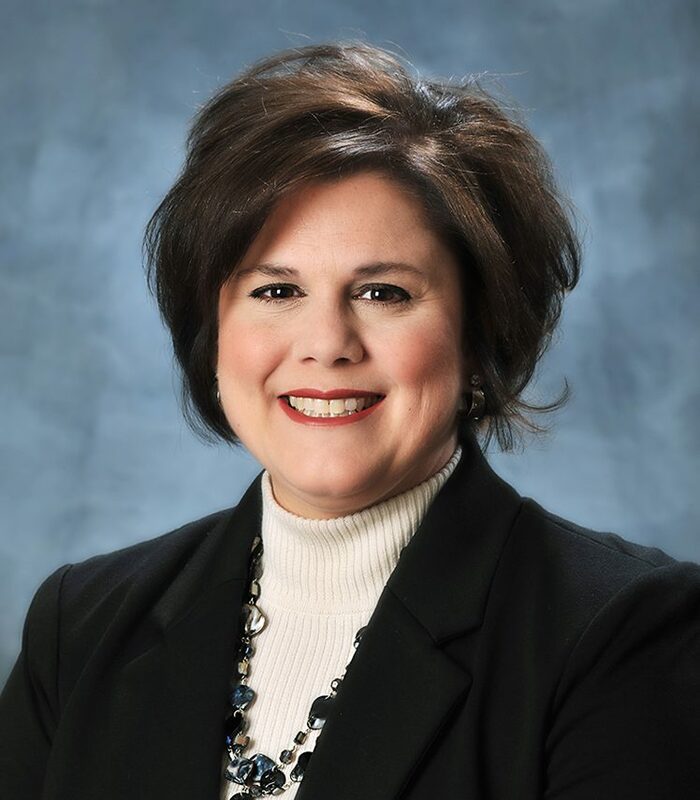 Dr. Tammi Dahle, vice president for enrollment and student affairs at the University of Montevallo was recognized among the 2018 Women to Watch at the Birmingham Business Journal’s Women’s Summit on Friday, Sept 21. In her role at UM, Dahle oversees more than 65 staff members in 11 University departments and is responsible for all strategic initiatives related to enrollment and retention as well as student services and campus safety. During the 18 years she has worked to educate students at UM, Dahle has served in several roles including: career center director, counseling center director, counseling and dean of students. ContinuUM, a new partnership initiative with area community colleges, which guarantees admission to UM with 2.0 cumulative GPA and 24 transferrable credit hours. Her professional involvements include American Counseling Association, Alabama Counseling Association, Alabama College Counseling Association, the Alabama Career Development Association, the Alabama Mental Health Counselors Association, the American Student Conduct Association and the National Association of Student Personnel Administrators. Dahle has also been involved in the Birmingham Area Consortium on Higher Education Department of Justice Grant to prevent sexual violence, the Shelby County Drug Free Coalition and the Charity League of Birmingham. Dahle received both a bachelor’s degree in fine arts and a master’s degree in counseling from the University of Montevallo. She earned a doctorate in counselor education from the University of Alabama in 2003. She was recognized as Outstanding Doctoral Student in Counselor Education at the University of Alabama as well as the Outstanding Graduate Student in Agency Counseling at the University of Montevallo. Dahle also received the Outstanding Staff Service Award at the University of Montevallo and the Outstanding Alumni in Counseling, Leadership and Foundations.